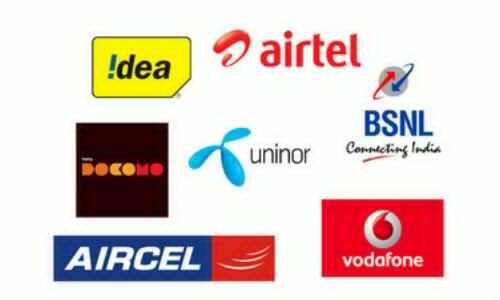 Today we posting trick to transfer balance Airtel to Airtel , Transfer balance Idea to Idea & All other Networks to another sim card of same network here we post how to transfer your mobile balance in idea airtel vodafone uninor reliance docomo virgin bsnl and all other networks. You need to dial ussd codes for this to transfer balance from one to another and also you can send callback sms which is free . 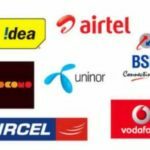 This is very important because anytime we need Urgent balance and by any condition we can not recharge our mobile then we use this free service to recharge our mobile by our friends or family or any other relatives mobile so follow below steps to transfer balance. Dial *141# from your mobile dialer. Now a pop up will appear on your screen. Then type the Mobile number in which you want to transfer balance. Then Enter the Amount you want to transfer. Done ! Your balance is transferred instantly. Dial *122*666# from your mobile dialer. 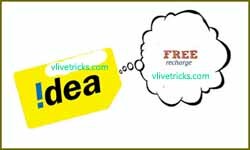 In idea for transfer balance you need to open dialer and just dial *191#. For example, type *131*50*9000090000# to send Rs.50. For example, dial *202*9000090000*20# to send Rs 20. In this way you transfer mobile balance in all networks. Discussion on "Airtel-Airtel | Idea-Idea | Voda-Voda Balance Transfer (Ussd Code)"
I can’t transfer money bsnl to bsnl . 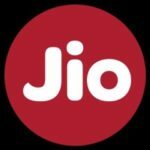 Docomo Odisha not working. 1/ msg charge also. This is Official Ussd code List.